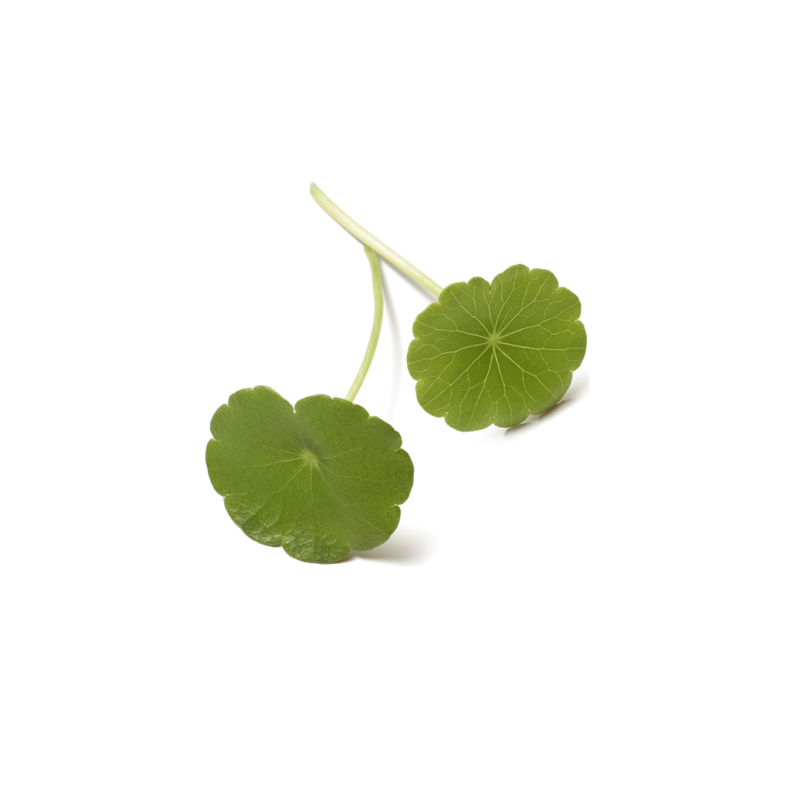 Gotu kola is known for its rejuvenating and anti-aging properties. Show respect for nature and respect for your skin with this eco-chic refill for your anti-aging day cream from The Ritual of Namasté. It fits perfectly in your luxurious jar and contains the same great formula to help your skin retain its elasticity. Honour your natural beauty every day with this active firming day cream. 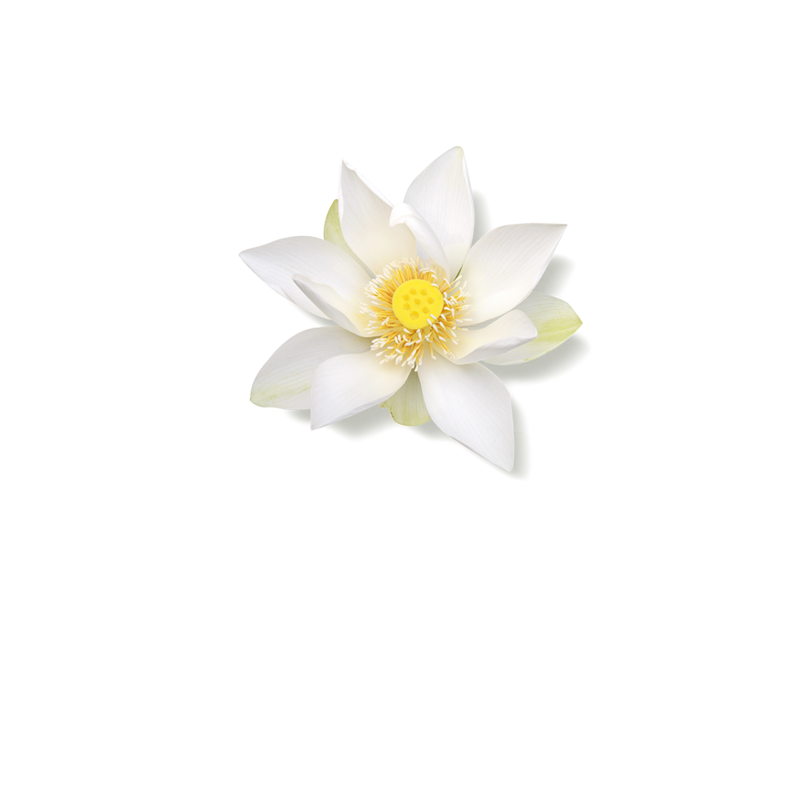 This rich and luxurious cream from the Ageless line of The Ritual of Namasté reinforces your skin's firmness and flexibility, helping to visibly reduce the appearance of wrinkles and expression lines. Its formula includes the natural ingredient gotu kola, known for its rejuvenating and anti-aging properties. Aqua/Water, Glycerin, Cocoglycerides, Isoamyl Laurate, Dicaprylyl Carbonate, Cetearyl Alcohol, Behenyl Alcohol, Simmondsia Chinensis (Jojoba) Seed Oil, Persea Gratissima (Avocado) Oil, Squalane, Butyrospermum Parkii (Shea) Butter, Lauryl Laurate, Sesamum Indicum (Sesame) Seed Oil, Vigna Aconitifolia Seed Extract, Nelumbo Nucifera Leaf Cell Extract, Centella Asiatica Extract, Cistus Incanus Flower/Leaf/Stem Extract, Gynostemma Pentaphyllum Leaf/Stem Extract, Sodium Hyaluronate, Helianthus Annuus (Sunflower) Seed Oil, Cetearyl Glucoside, Glyceryl Stearate, Potassium Cetyl Phosphate, Sodium Stearoyl Glutamate, Bisabolol, Decyl Glucoside, Glutamine, Maltodextrin, Phenethyl Alcohol, Tocopherol, Acacia Senegal Gum, Xanthan Gum, Phytic Acid, Citric Acid, Sodium Hydroxide, Benzoic Acid, Dehydroacetic Acid, Potassium Sorbate, Sodium Benzoate, Benzyl Alcohol, Parfum/Fragrance.